Do you ever get the thought that someone is narrating your life? or when two things seem to click as if it was ‘meant to be’ (quite often mistaken for coincidence, but it’s actually known as the butterfly effect). Anyway, in times like these, I quite often hear a voice, narrating these events in my head as if from a book. But never with my own name. Always my inner character name – ‘Alex. It’s very much like STRANGER THAN FICTION– that film with Will Ferrell, in which he hears the narrating voice of his author, Emma Thompson. WHO’s voice do I hear? 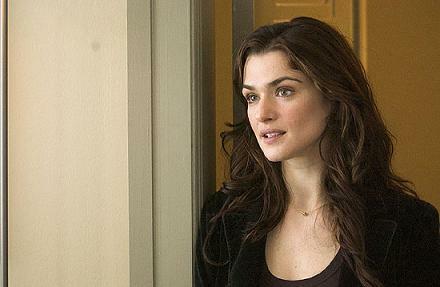 It changes sometimes but, for the most part, the leading narrator in my head has always been Rachel Weisz – a woman of extreme beauty and soft vocal tone. Other fleeting voices have included those such as Tom Baker, Paul McGann and a couple of others I can’t remember right now. Do YOU ever hear your own narrator? Who would YOU have to narrate your life story?